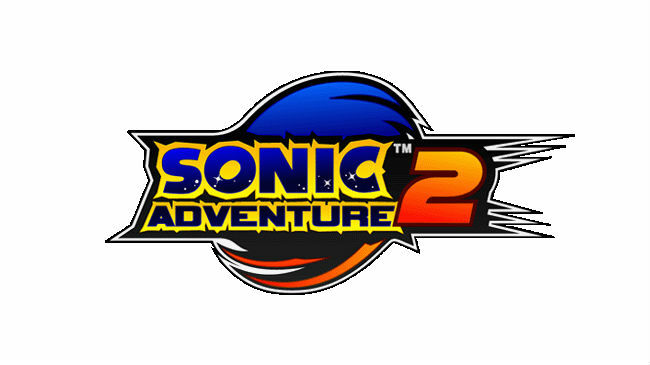 Sonic Adventure 2 and the Battle Mode downloadable content were developed and published by Sega. They were released on October 5, 2012 for 800 MSP and 240 MSP, respectively. Copies were provided for review purposes. 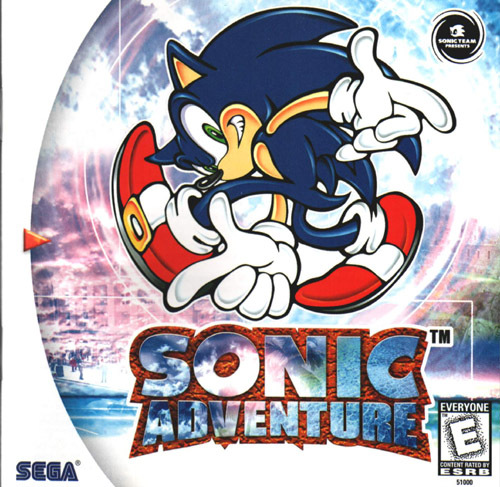 Sonic Adventure was a bit of a mixed bag. The original release was lauded by fans of the franchise, but the overworld aspects were confusing, as was its what-the-heck-is-going-on plot. 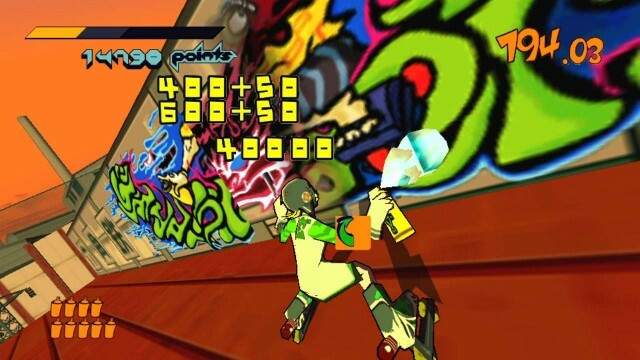 When it was re-released in 2010 via Xbox Live Arcade it was met with much of the same. 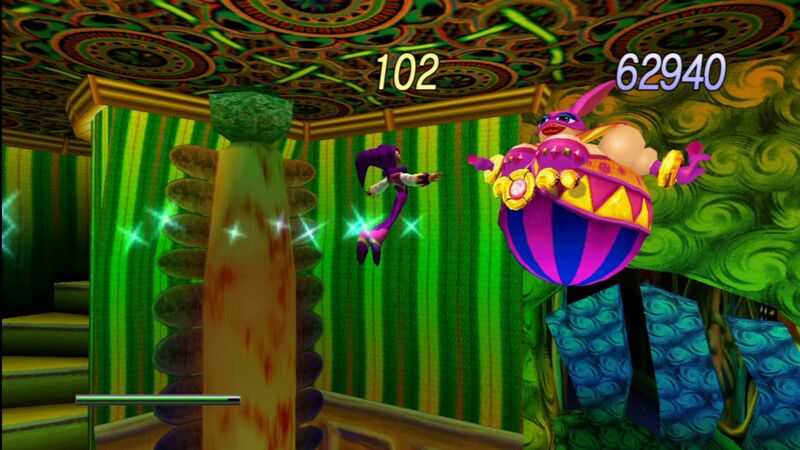 While the 3D platforming was almost enjoyable everything else weighed down the game. Sonic Adventure 2 was released a few years later and seemed to, at least initially, address player concerns. 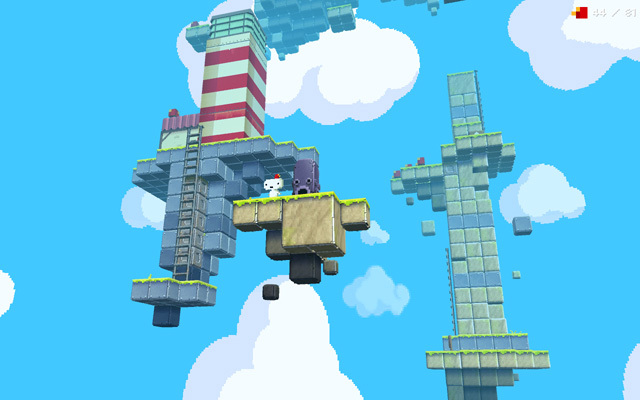 Gone was the overworld and much of the complicated plot. But while it was an improvement it still had minor flaws. 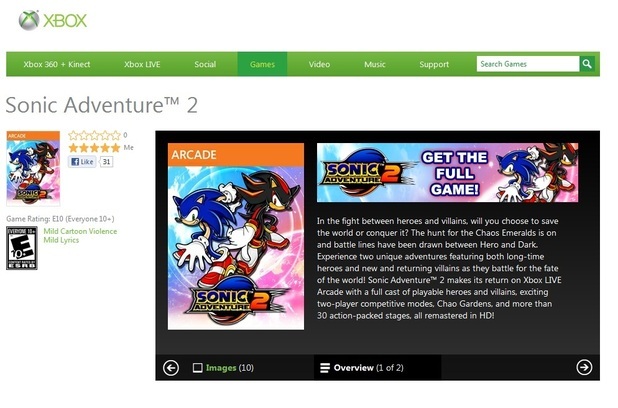 Now Sonic Adventure 2 joins its older brother on the Xbox 360. It brings the same sense of speed as it did 11 years ago. There are several over-the-top moments that bring a measure of enjoyment to the game. Unfortunately it still suffers from the same issues it did in 2001. This is a straight-up port aside from the fact that the GameCube-exclusive Battle Mode is available for purchase separately.